Great 2 Story Attached SHORES Home! 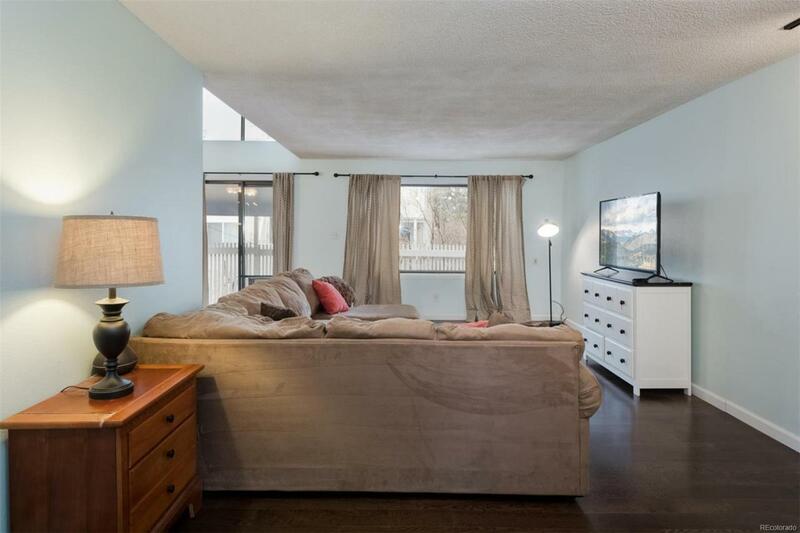 Very large rooms with cathedral ceilings make this light, open and spacious floor plan. Master closet is huge ! This is a perfect family dwelling, especially if you have pets that have a nice fenced area accessed off slider doors onto patio! It's a quiet location and freshly painted. Newer granite counters in kitchen; newer furnace and H2O; all appliances are included. 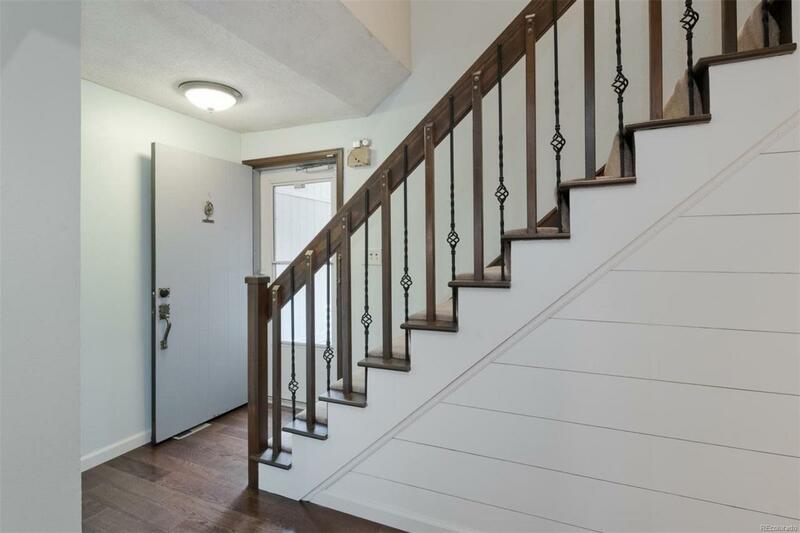 Beautiful new engineered hardwood floors on main level, with tile in bathrooms; The basement is mostly finished with a possible office area/ or non-conforming bedroom and 3/4 bath. 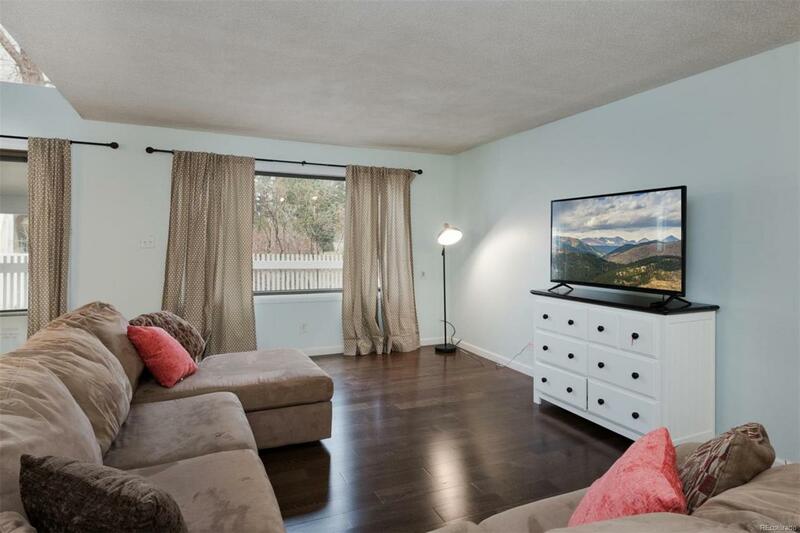 There is open flex space for TV room, or playroom too! 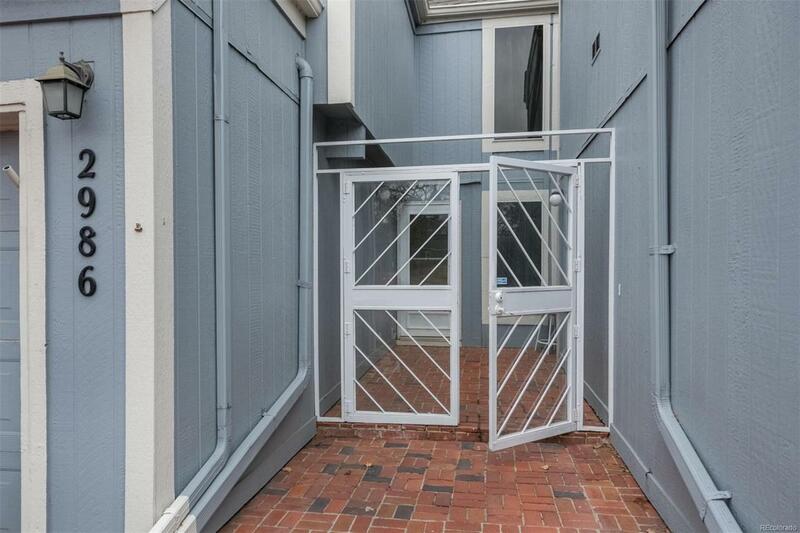 It's an easy walk to bus and light rail that couldn't be more convenient PLUS Cherry Creek Schools! Come see this wonderful home for your buyers, it won't last long at this price!